This week found us on our second week of our staycation. 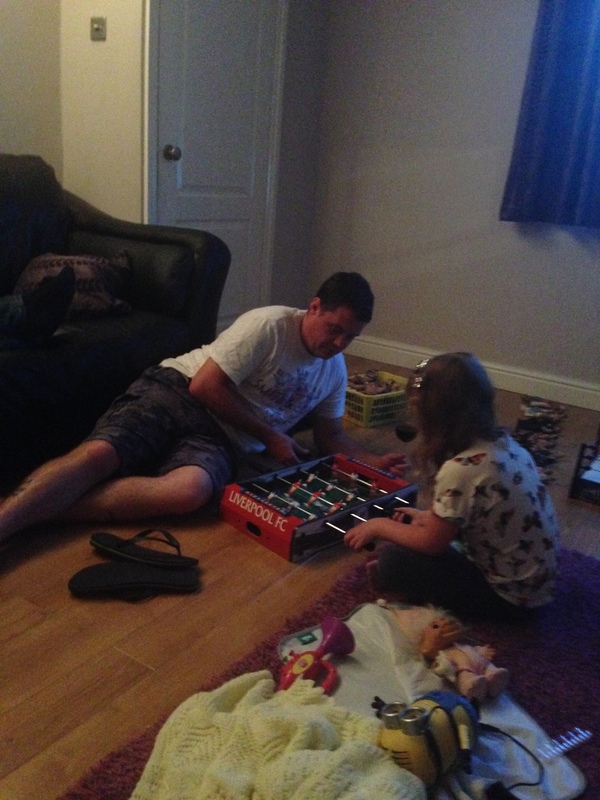 Like last week we had some fun days out and also some days just pottering around at home. 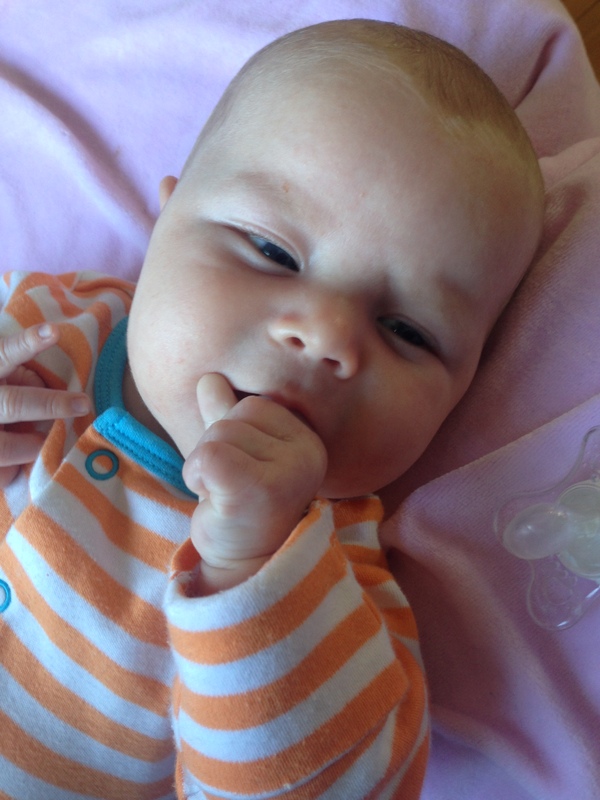 It’s been a really good 2 weeks and I’ll be sorry to see Mr C go back to work on Monday. Sunday saw us visiting our good friends. We always have the easiest times with them, not having to do anything in particular but just enjoying each others company! We were back at the park for another Junior Rangers session. 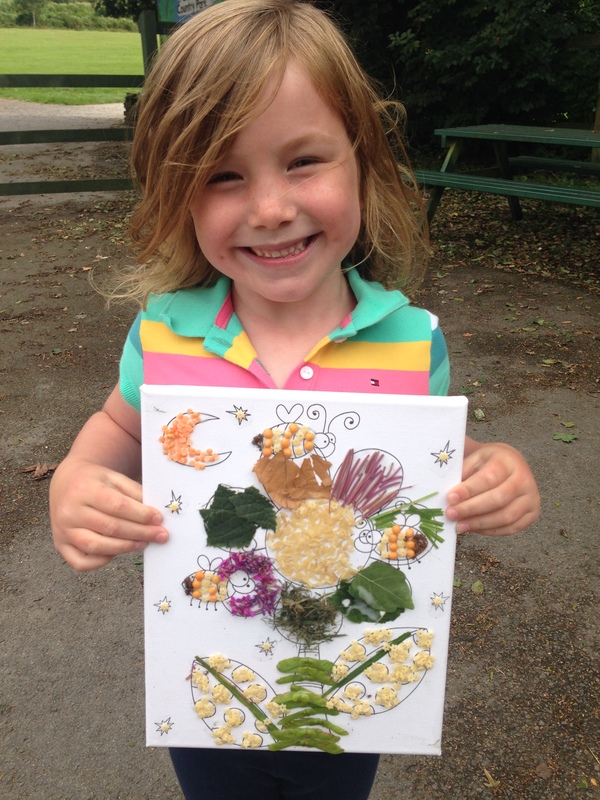 The munchkin loves the crafty sessions, this is what the children created today! 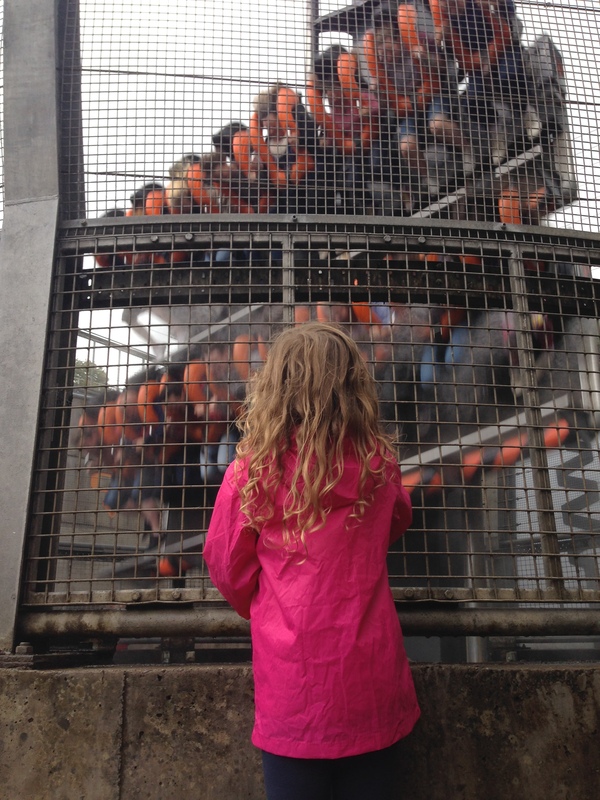 We took a trip to Alton Towers, it was tiring but we had a great day! Thursday saw us at an arts session at a local farm. 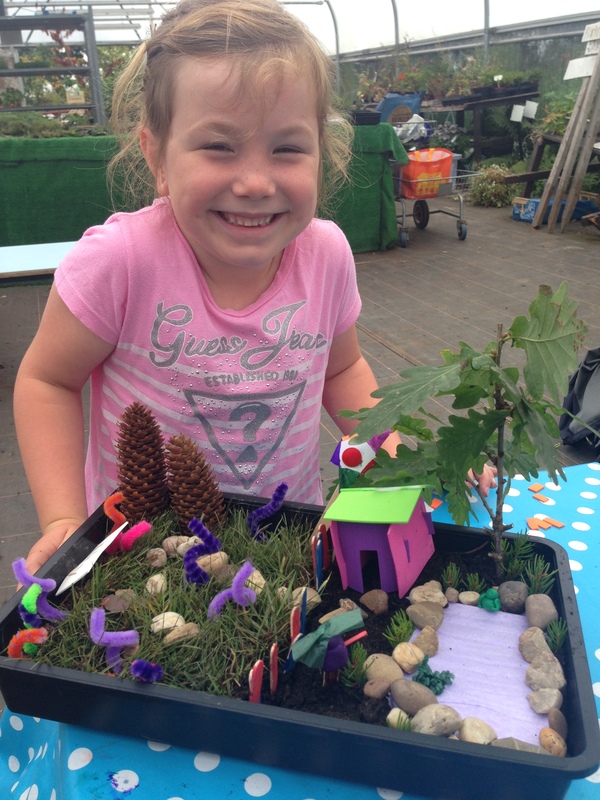 We created this garden in a box, the munchkin as usual loved it. 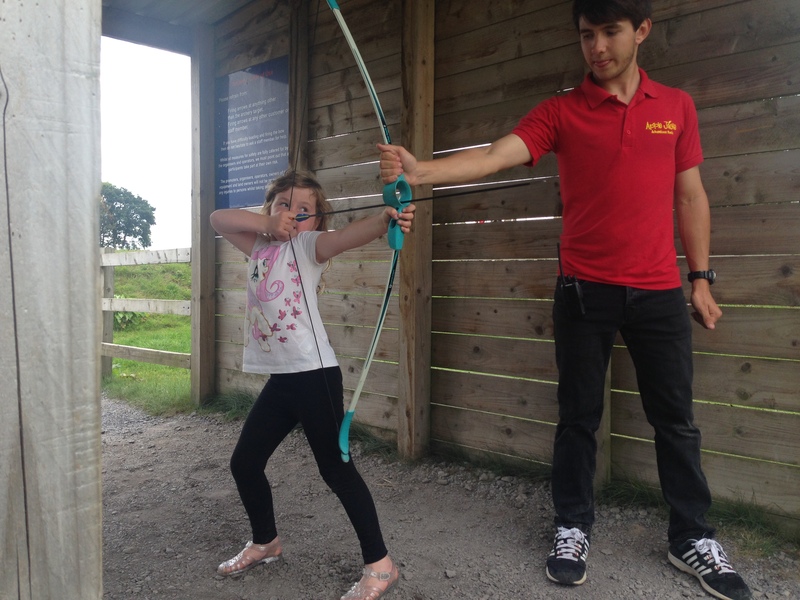 Friday we went to Apple Jacks adventure park (full post to follow), the munchkin tried her had an Archery! Another pottering at home day. 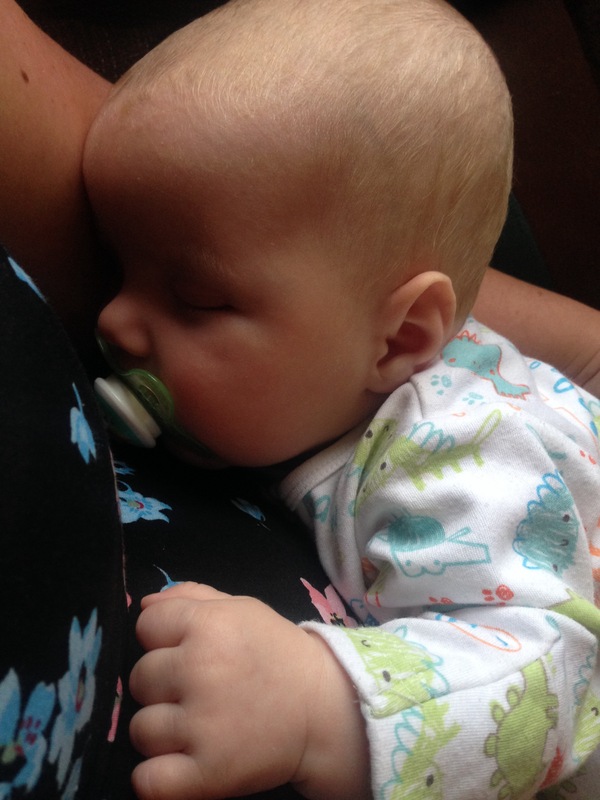 I got lots of cuddles with my favourite little man! Love the arts and crafts pictures – the flower picture and the garden look great. Sounds as though you’ve had a fantastic week. Archery – wow! Sometimes staycations are the best.